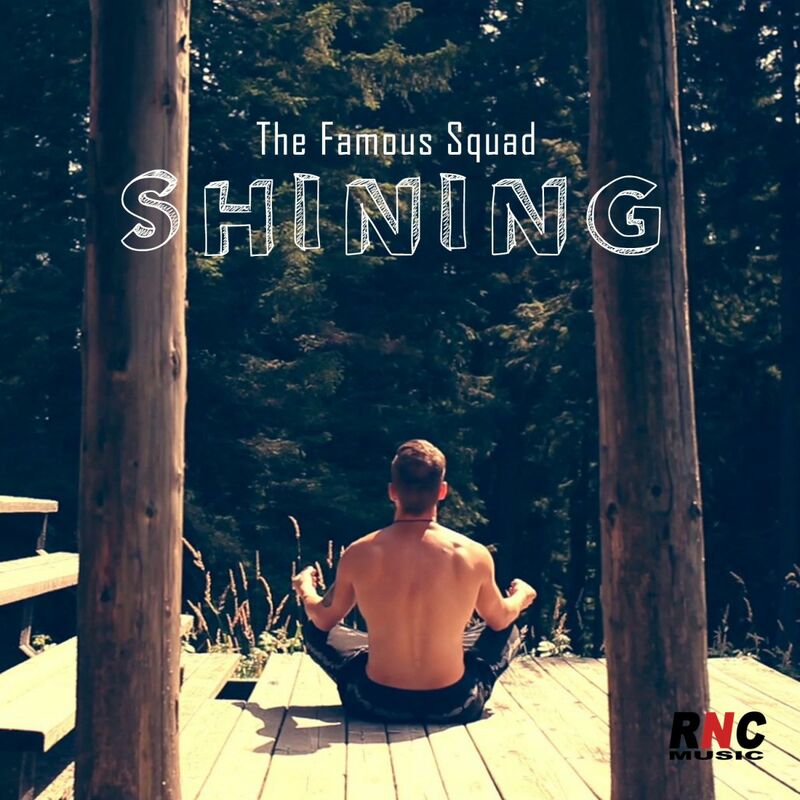 THE FAMOUS SQUAD - "Shining"
Amazing, indie infused deep house track from Romania's The Famous Squad. Offering brilliant vocal performances, and a multitude of instrumental performances, this crossover electronica track sets the perfect, positive mood for the night. Don't miss the music video!